Educating and empowering women to emerge from economic instability throughout the Washington region is the fuel behind the work, mission and existence of The SOFEI Group. And we are striving to transform the norms that can impede their pathway to economic independence. Women who experience income deprivation are vulnerable to the cycle of poverty - especially single mothers that do not have access to resources that can change their economic stance for themselves and their families. This is why it is imperative to give women what they need to improve their earning power and potential. A nonprofit that empowers women to emerge from economic instability through education, training, and development. Studies indicate, highly skilled women will use their skills to increase their earnings, and invest in their community. 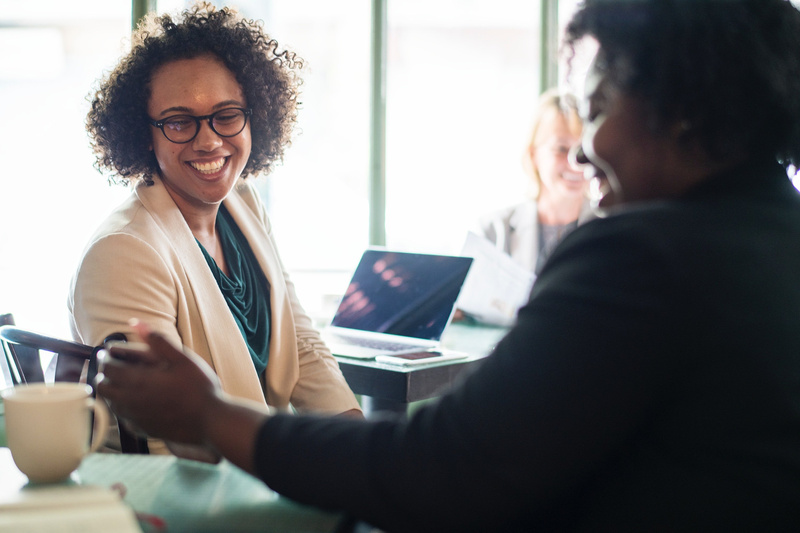 Network and connect with other women to share and gain access to resources to advance your business or career. Since 1999, The SOFEI Group has helped women gain career, entrepreneurial, and financial skills to transition to economic independence. Copyrright ©2019 The SOFEI Group. All rights reserved.